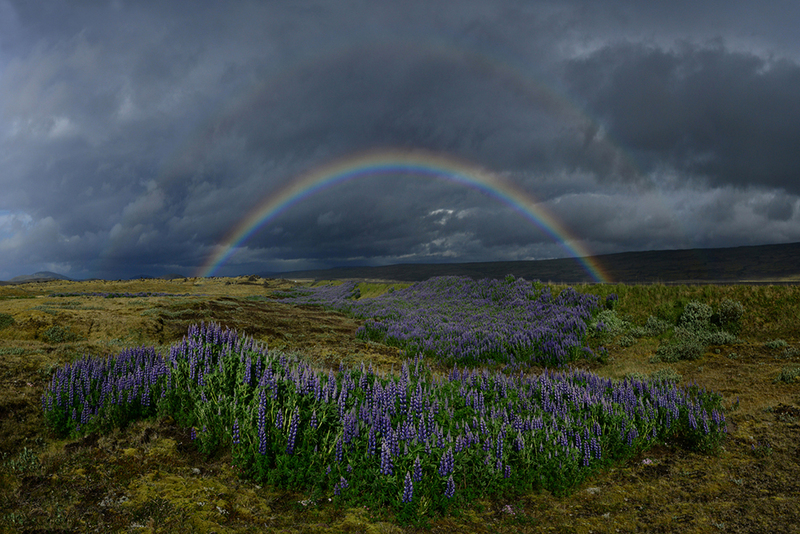 Open for exploration a few months of the year, the highlands of Iceland are a magnificent sight to photograph. This north to south journey will take us through an area of volcanic extravaganza that provides amazing scenery and a pallet of colors that will take your breath away. We will also visit all the glorious waterfalls, glaciers and spend time in the world famous ice lagoon. 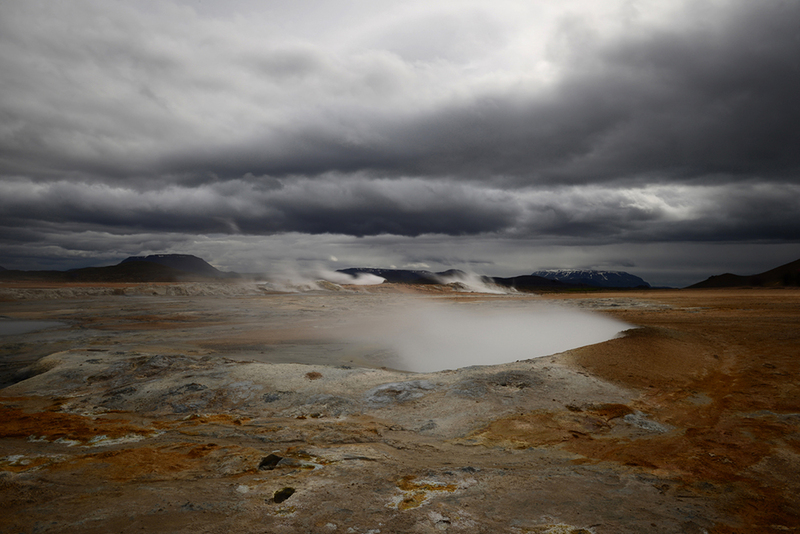 When Mother Nature shaped Iceland, she was in a mood, mustering all her forces to form this chaotic landscape; wind, fire and water orchestrating creation. 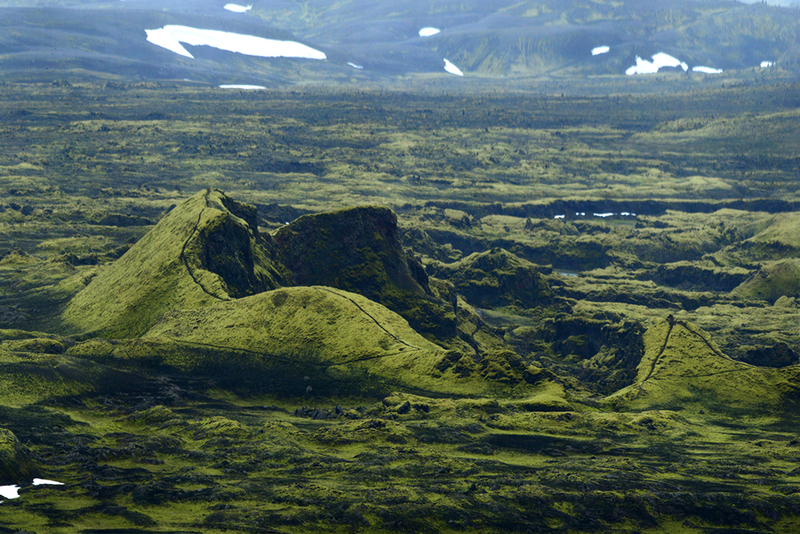 Mountains of green carved by streams of white forming miles after miles of the most beautiful waterfalls in the world. Volcanoes in a never-ending mission of creation, glaciers of blue carving majestic peaks at will and black beaches lined up with diamonds in the rough shaped by angry seas. You will have in-field coaching to make sure you get the best rendition of the moment evolving in front of you. The roads through the Highlands are only opened from mid June to mid September hiding for most of the year the jewels of its volcanic center. 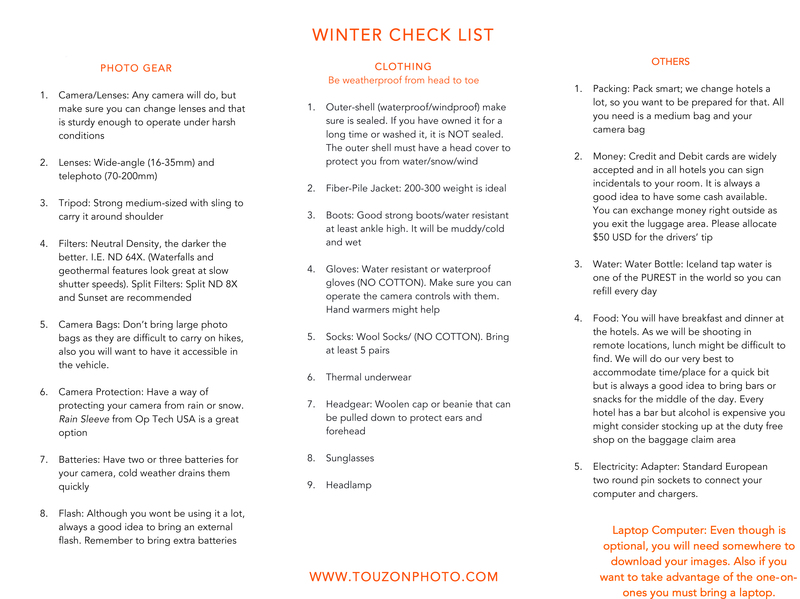 Airfare from/to your home cities, hotel transfer from/to airport, meals not listed above, alcohol, personal expenses, visas if required are not included. Welcome to Iceland. After landing in Keflavik International Airport, we will start our drive north towards Lake Myvatn, epicenter of Iceland’s thermal activity. 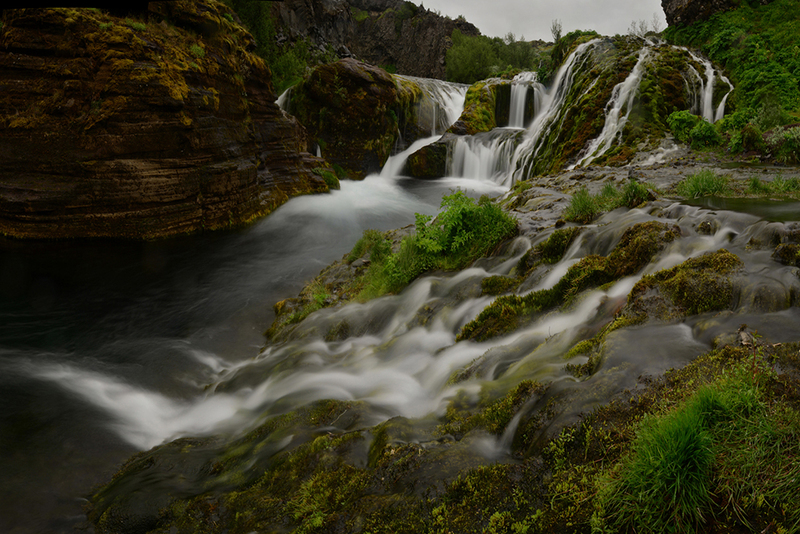 On our way we spend time exploring and photographing the magnificent Kolugljufur Canyon, home of the stunning Kolufossar Falls. 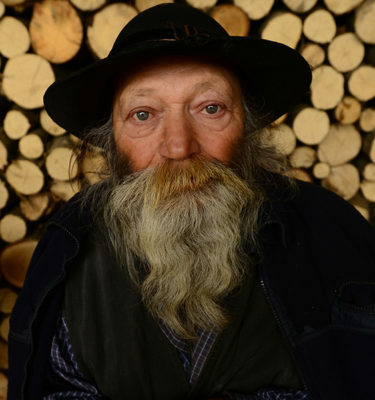 Rise and shine, off to Detifoss, Europe’s most powerful waterfall, 100 meter wide and 45 meters deep. After a short hike you will be able to capture amazing imagery of this wall off water. 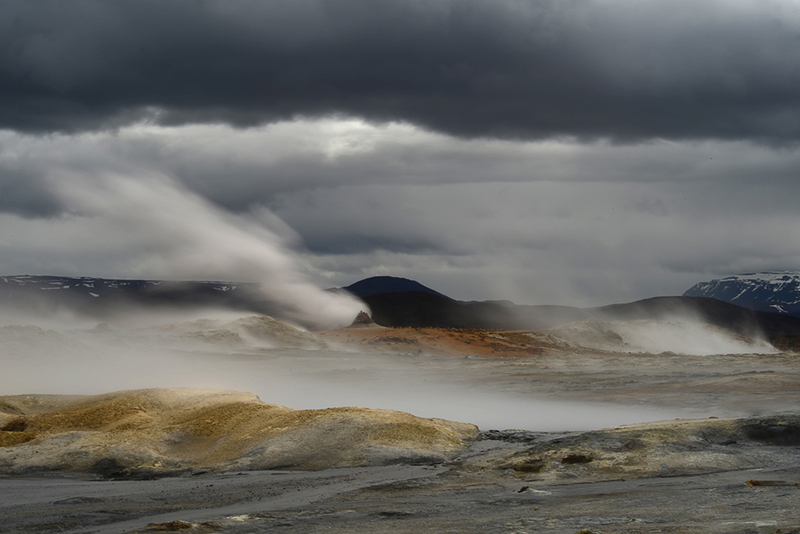 Next stop is the Hverir thermal area, where boiling mud pots and steam vents thrive. Colors galore on this Icelandic representation of hell. After a short drive we climb the Viti crater with its stunning turquoise lake in its bottom. 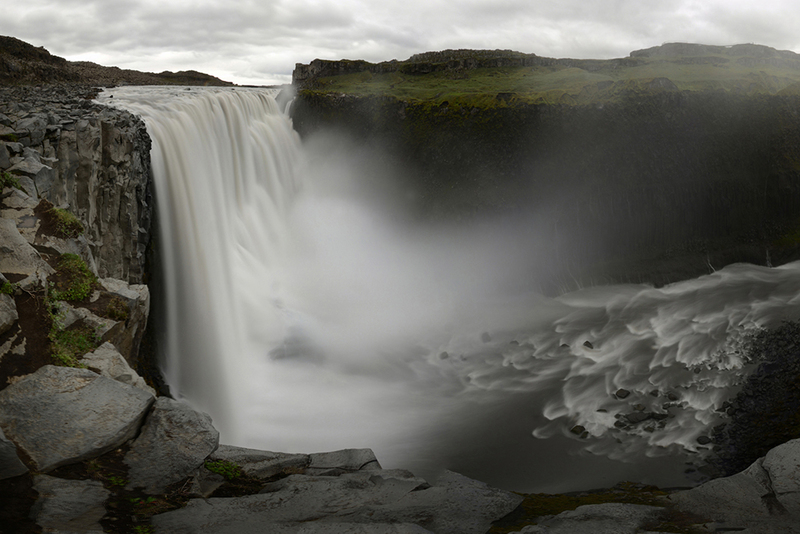 We welcome a brand new day at Godafoss one of the most beautiful waterfall in all of Iceland. 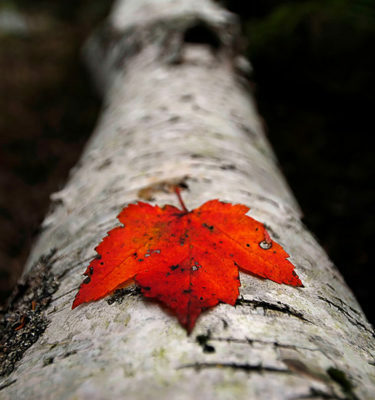 This is a site that yields many images as you can photograph from different angles. 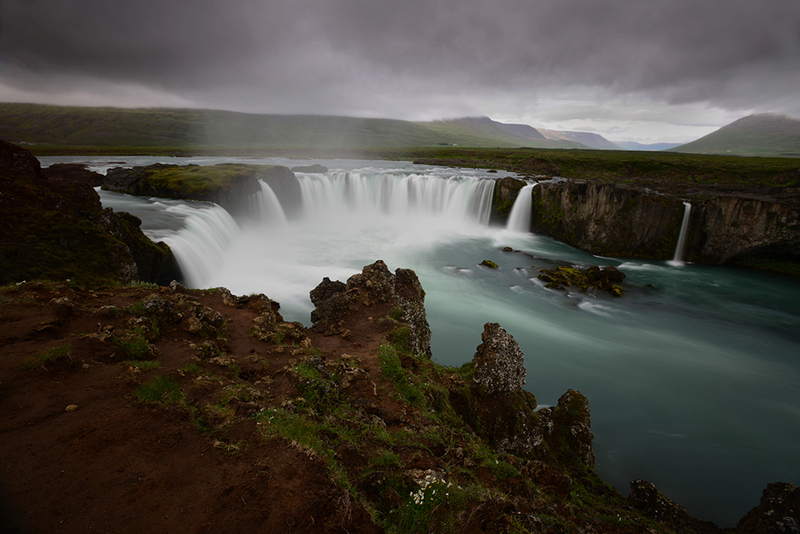 From there we will drive up the Bárðardalur valley to the majestic waterfall Aldeyjarfoss, one of Iceland’s most photogenic waterfalls. It is time to head deep into the highlands and cross this magnificent paradise decorated with volcanoes and glaciers. Welcome to WATERFALL DAY. 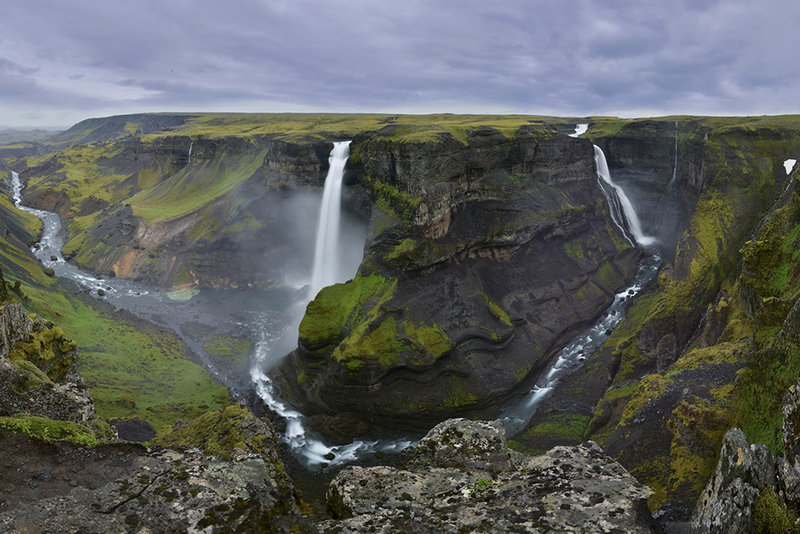 Our first stop of this “day of falls” is Háifoss situated near the volcano Hekla. The river Fossá, drops here from a height of 122 m. This is the third highest waterfall of the island and a heaven for pictures. 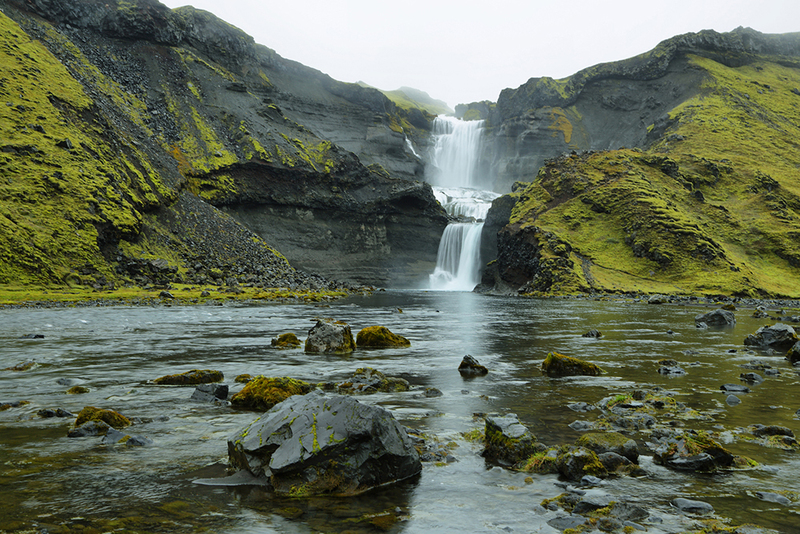 Next stop is the valley of Gjáin with its small waterfalls, ponds and volcanic structures. This waterfall playground’ will yield images on every corner. Moving on to Hjalparfoss a unique double waterfall that joins at its base into a very large plunge pool surrounded by some rugged lava formations. 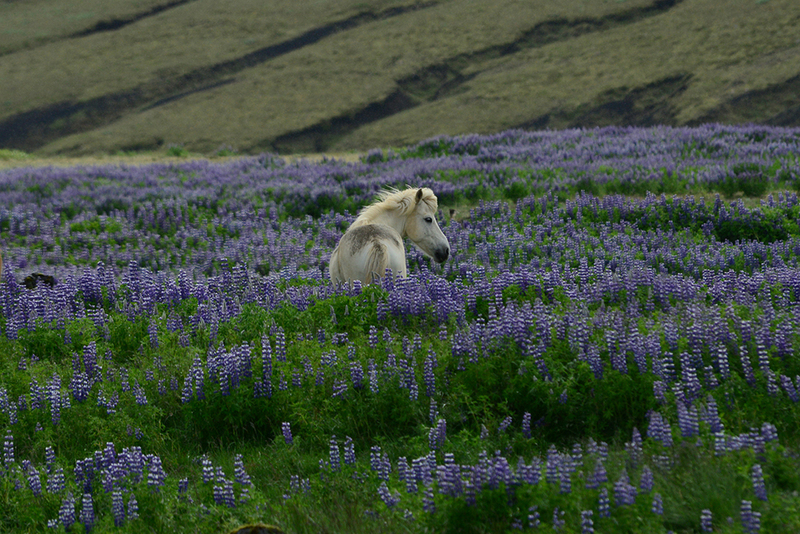 Fields of Lupines besiege the waterfall. Our last stop for the day is Sigoldufoss with its beautiful turquoise water. Our first stop for the day is Frostastadavatn Lake. Resting in breathtaking nature, black lava fields and colorful rhyolite mountains, its turquoise waters make for an excellent foreground to the dramatic mountains in the background. 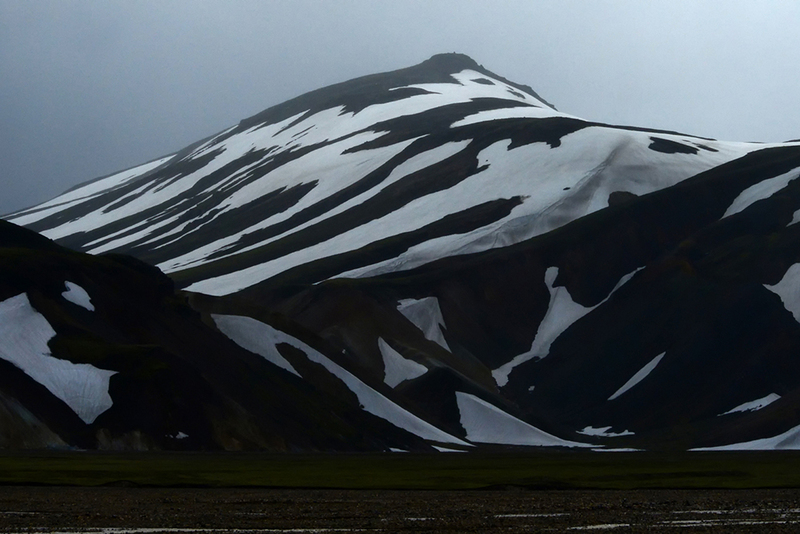 Next stop is Landmannalaugar, a truly rare area, both geologically and aesthetically. 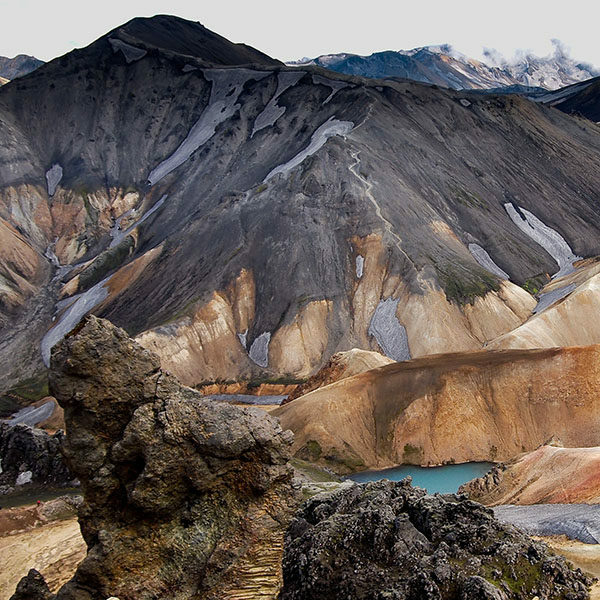 Landmannalaugar itself is made up of windswept rhyolite mountains, a rock type that creates a full spectrum of dazzling colors on the mountainside. 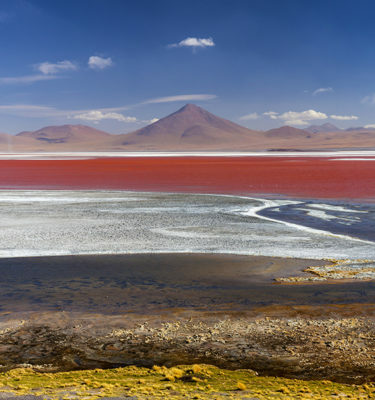 Shades of red, pink, green and golden yellow change their tone as the sun moves, creating an area of wilderness that resembles no place else on earth. Here we hike the Green Canyon and the lava fields to photographs scenes out of a fairytale book. On the way back we stop at Ljótipollur Crater, formed in 1477 and now filled with a cobalt-blue deep water. First thing in the morning we start our migration to the south coast. Our first stop is Eldgjá Canyon. 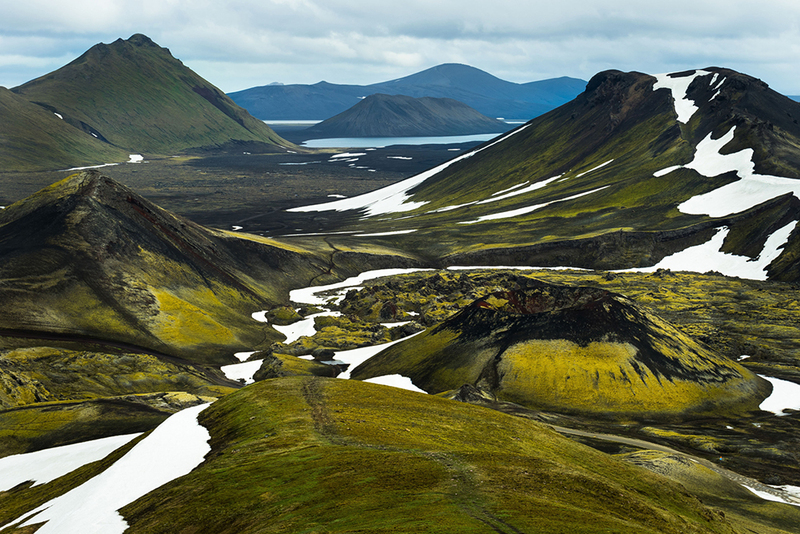 Eldgjá is the largest volcanic canyon in the world, measuring 270 meters-deep and 600 meters-wide at its largest point. 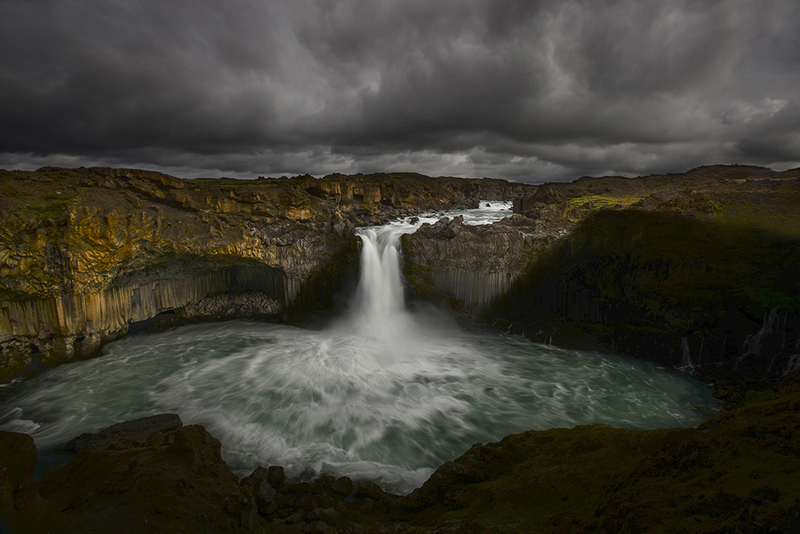 A beautiful waterfall, Ofaerufoss in the river Ofaerua falls into in the canyon. 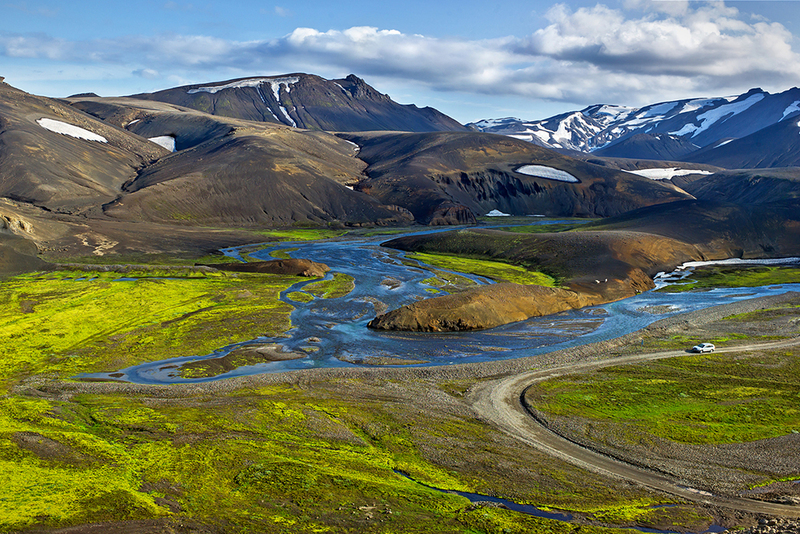 Next stop is Langisjór Lake, situated far from civilization at the southwestern border of Vatnajökull, its many shores provide views that are breathtaking. Time to hit the “lava”. The road to Laki is a rough mountain road crossing un-bridged rivers providing breathtaking views at every turn. 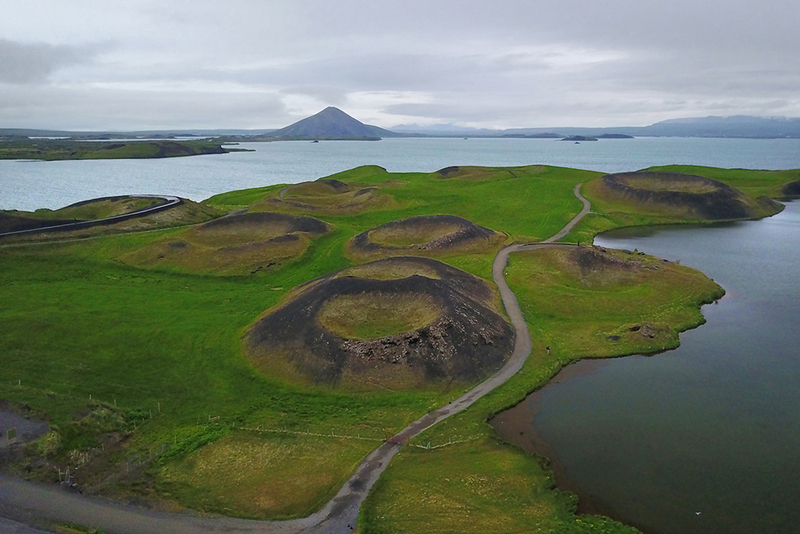 Lakagígar is a series of craters that were formed in one of the world’s largest mixed eruptions in recorded history. Here we hike inside some of the craters and photograph this unique landscape of miles and miles of moss-covered lava fields. 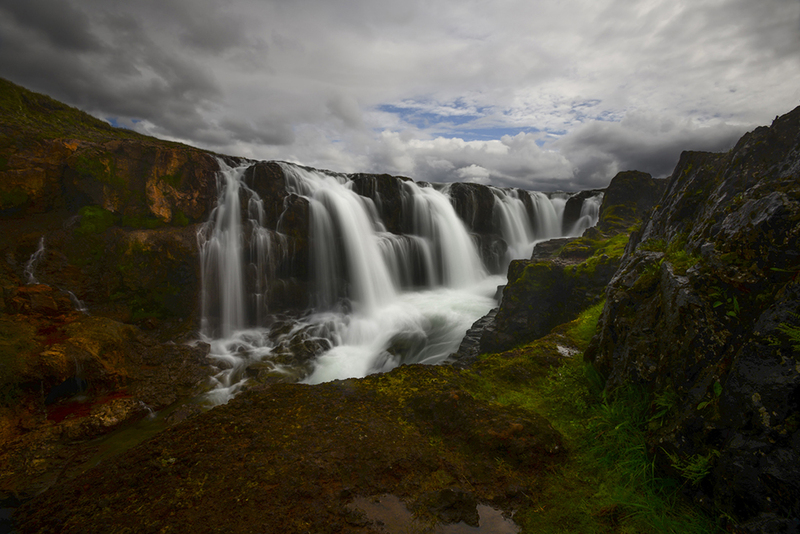 On our way back a quick stop to photograph Fagrifoss, meaning “Beautiful Waterfall” . This a magnificent waterfall which certainly lives up to its name. 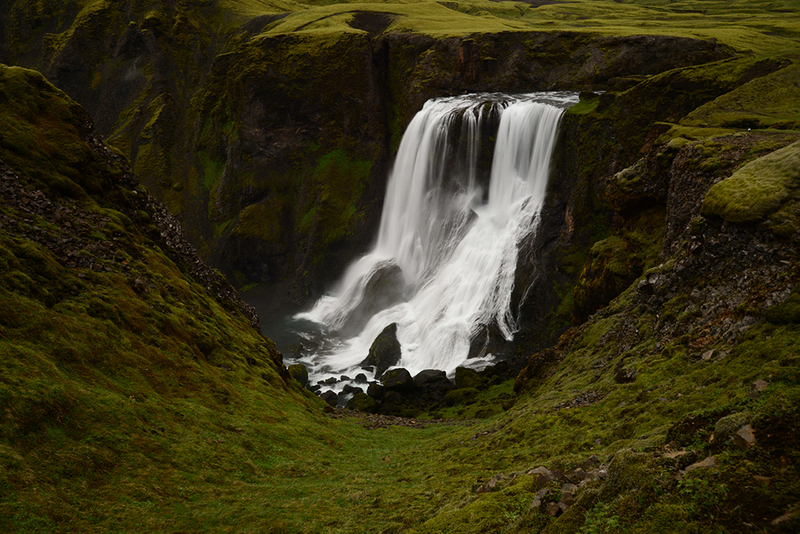 We start our day with an easy hike on Fjaðrárgljúfur Canyon, a must see for this magical country!. This canyon is one of those places in Iceland that you don’t find in any of the brochures. The mossy floor holds trails that seemingly lead into an abyss where the blue waters with the occasional waterfall make you feel like you are surrounded by fairies and trolls. 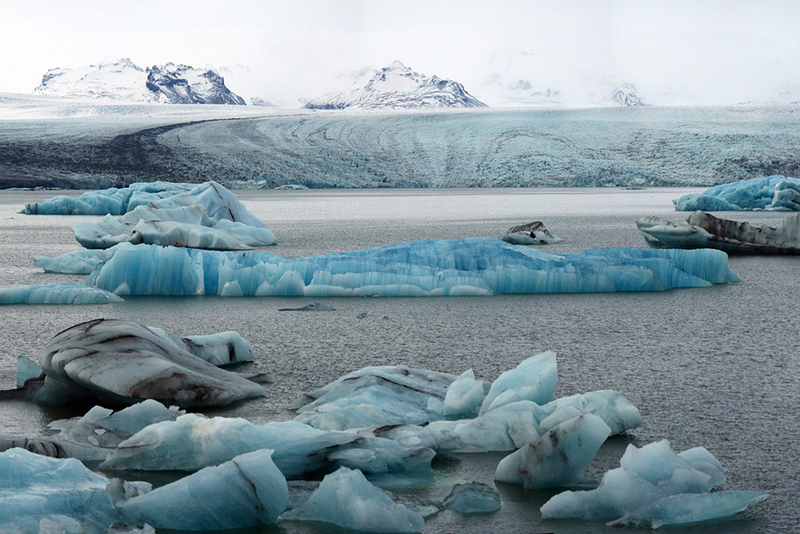 Next we travel to the Vatnajokull Glacier, Europe’s largest glacier and a national park. On our way we hike and photograph Svínafellsjökull a breathtaking outlet glacier of the Vatnajökull glacier and with scenery and views that are simply stunning. We finish the day photographing sunset at Jokulsarlon Glacier lagoon. This is a great location for us to capture the phenomenal huge icebergs that float on the lagoon in a constant ballet of movement and amazing light. A quick trip across the street takes us to the world famous “Diamond Beach” where some of the icebergs come on shore. The stark contrast of the white and blue ice and the black sand sets the stage for some unique imagery. The constant pounding of the waves provides the perfect opportunity of slow shutter speed photos to capture the movement. 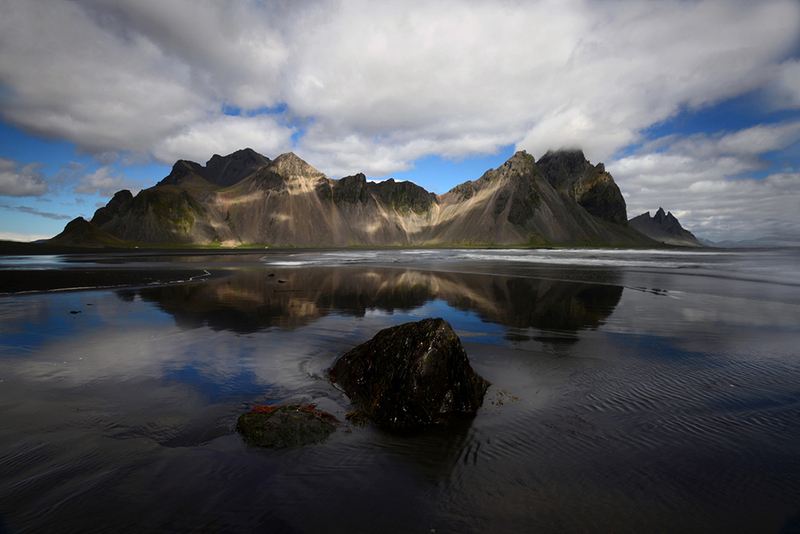 Moving on in our exploration of the deep south we travel to Stokksness where you will be able to shoot wonderful reflection of Vestrahorn mountain on the wet black sand. 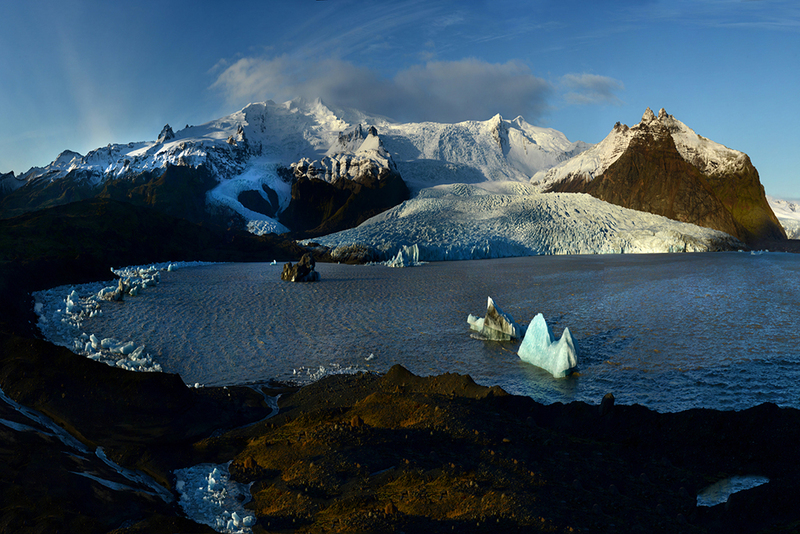 After that we photograph the Fjallsarlon Glacial Lagoon with the magnificent Fjallsjökull glacier as a background. 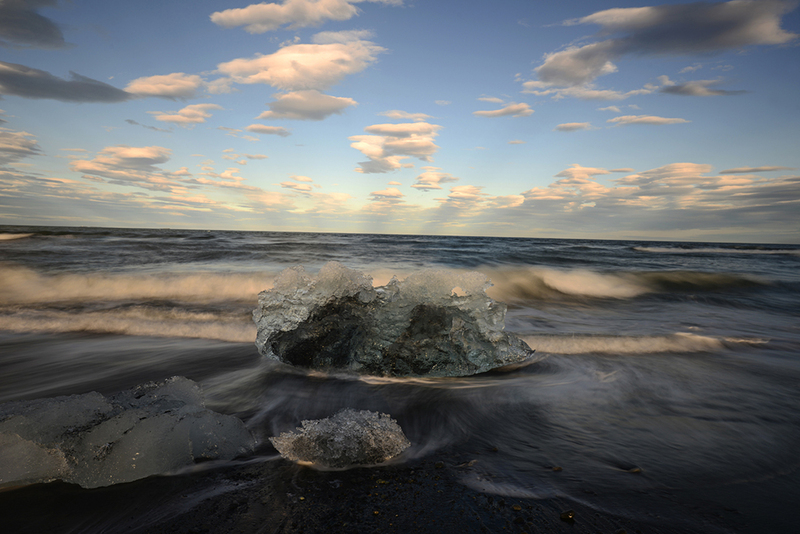 One more shoot at Jokulsarlon Glacier lagoon and Diamond Beach to get these wonders under a different light.